Behold, the restored beauty. Copyright James Brittain. The Vatican may have the Sistine Chapel and Venice may have the Scuola Grande di San Rocco, but London has the Old Royal Naval College. The masterpiece in the Painted Hall in Greenwich deserves to be classed among the great painted ceilings of the world. It's been restored to its former glory in a conservation project that has lasted over two years and cost £8.5 million. We got up close when the conservation was happening and can confirm it was a huge undertaking. It's just as good looking in the other direction. Copyright James Brittain. This hall was magnificent before and it's even more vibrant now. Visitors can lie back on cushioned seats and admire this Baroque masterpiece, filled with symbols of Britain's prosperity and naval power. The ceiling took artist James Thornhill 19 years to paint originally and was designed to leave visitors in awe. It's lost none of its power nearly 300 years later. It would be easy to spend hours admiring all the details on the ships and characters, trying to decipher the many stories within the ceiling and wall paintings. A close up of the far end. Copyright James Brittain. What's new in the Painted Hall? So what's changed? 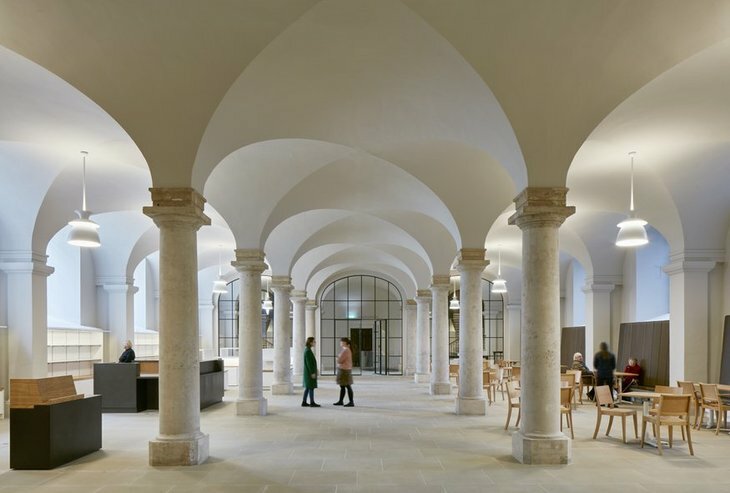 This recent refurbishment by Hugh Broughton Architects means that visitors now enter through a fancier route via a gift shop and cafe. Audio and video guides are available, and kids get a special trail and items to play with, and a chance to dress-up. 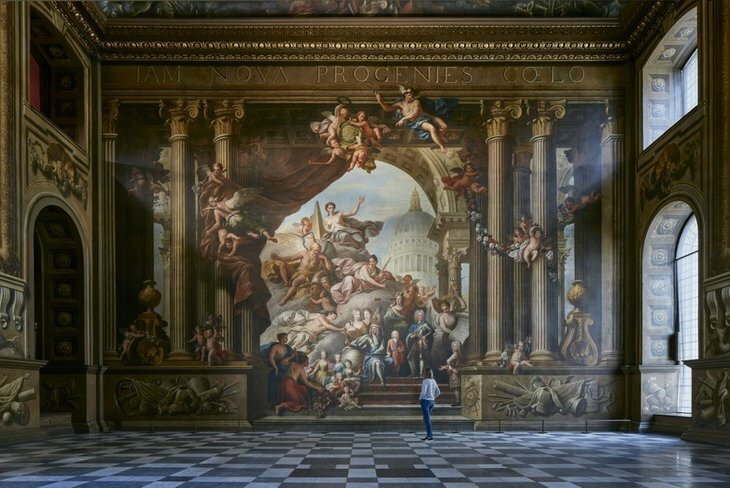 How much does it cost to visit Greenwich's Painted Hall? This new visitor experience comes at a cost and it's a bit of a wince moment; it'll set you back up to £12 for an adult ticket, though children do go free. We're in two minds on this new admission charge. On the one hand we used to love ducking into the Painted Hall for a quick free gawp at the splendour whenever we found ourselves in Greenwich. On the other hand, conservation like this isn't cheap (we'll say it again: £8.5million) and the results are worth your cash. It's no painted ceiling but the entrance hall plus cafe is a nice addition. Copyright James Brittain. There is a compromise though; the first Wednesday of each month offers a 'pay as you wish' entrance fee, so technically, you could be particularly miserly and only part with a penny — though we wouldn't advocate that. 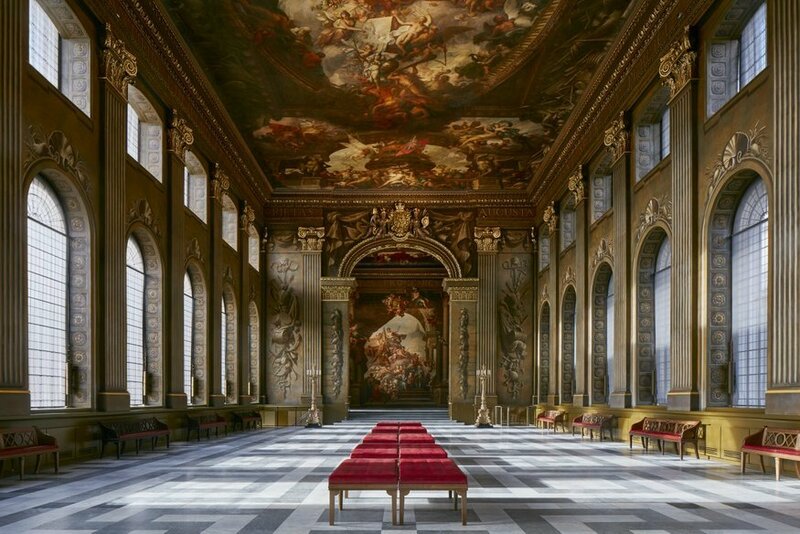 Plus, what we colloquially refer to as 'Windsor Castle ticketing' — whereby the ticket lasts for an entire year from the day of purchase — is in operation, though unlike Windsor Castle, we imagine many visitors will be tempted to revisit the Painted Hall during that year. Wherever you stand on the ticket prices, there's no denying that the Painted Hall is a stunning masterpiece, which every Londoner should visit at least once, if not several times. It's back, it's beautiful, and we're glad it's open to the public again. 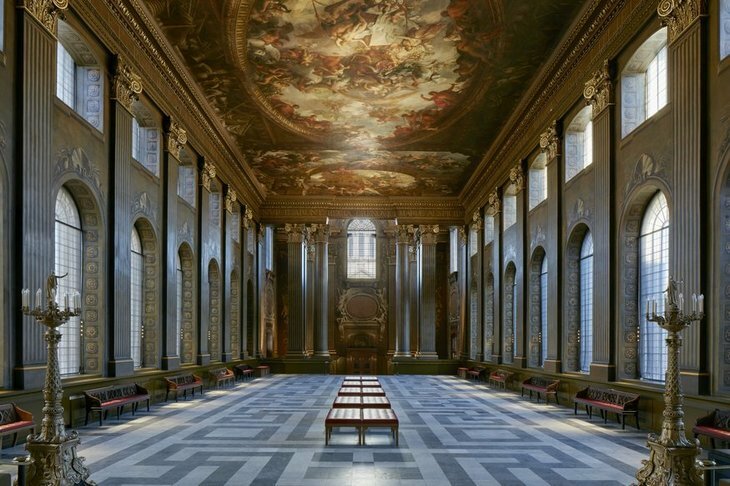 The Painted Hall at the Old Royal Naval College re-opens to the public on 23 March 2019. Tickets are £11 when booked online, £12 for walk-ups — all tickets last for a year from date of purchase.